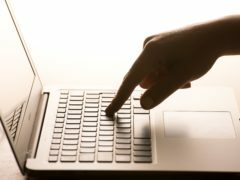 Easily guessed passwords being used across multiple accounts have been highlighted as a major gap in the online security practices of UK internet users. 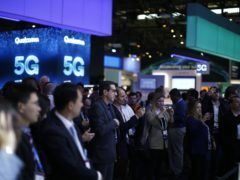 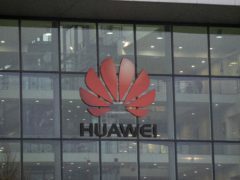 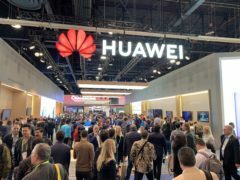 Cybersecurity experts have encouraged people to do more to protect themselves from online crime, warning the rollout of 5G will only increase the potential devices that could be hacked. 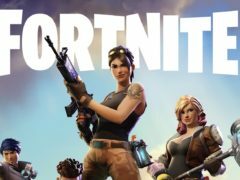 A security flaw in the Fortnite login process could have allowed hackers to access and take over user accounts in the battle royale game, security experts have claimed. 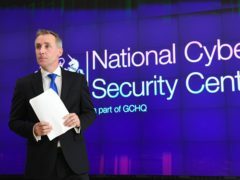 Northern Ireland is the riskiest area of the UK when it comes to how people approach cybersecurity, new research claims. 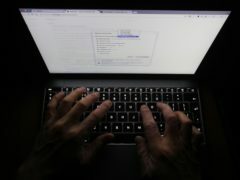 Several public bodies in Dundee are exposed to the risk of cyber attack because of out-of-date computer software, the Tele can reveal. 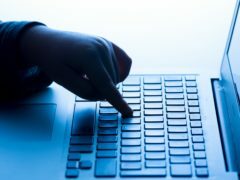 Computer hackers have launched three successful cyber attacks on Dundee City Council IT systems in the last three years. 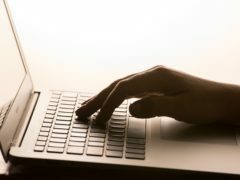 Telecoms giant BT has announced it will create 40 new posts at its Dundee call centre.